20111114 - Worked. Dinner with the fam. 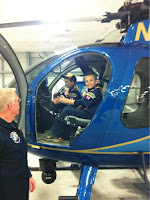 J&I to a Scout meeting at the Columbus Police Heliport. It was SUPER COOL!!! 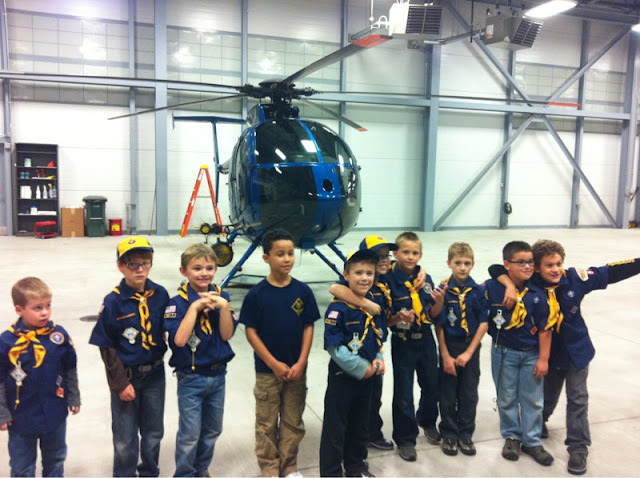 We learned all sits of stuff about helicopters and each of the boys (and me :-) got to sit in one of them! The boys had a blast!, Home, dropped off J got Doc. Dropped off popcorn orders, to giant eagle for mens meeting.